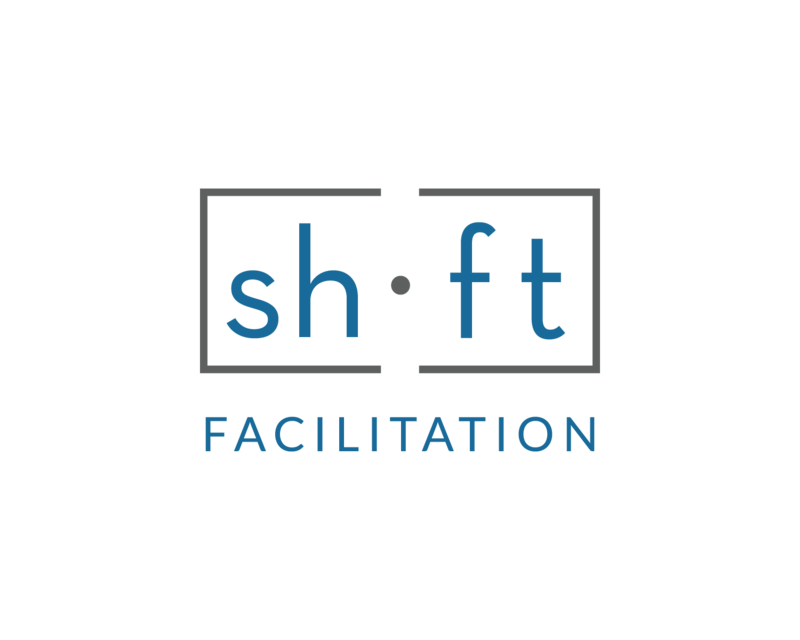 Over a career spanning 20+ years, with an eclectic mix of experiences, my journey has brought me to the founding of Shift Facilitation. What I’ve discovered along the way is that my passion is for lighting a spark in others – getting people excited about learning and leading. Through Shift, I get to do it in a way that hasn’t been done before. On paper, I’m an engineer, an electrical engineer. In reality, my proudest achievements have been in the realm of learning and leadership, not digital signals and silicon chips. Here are a couple of examples. First, while I was at university, I was inspired by a challenge. Historically male-dominated, engineering schools across the country were trying to figure out how to increase female enrolment. Working with the Dean of Engineering at the University of Ottawa, I launched a summer science camp for kids that had a mandate to enrol 50% girls and inspire them to pursue careers in science and technology. Activities were designed to be fun and relevant – like playing with chemistry to make marshmallows and building websites on topics that mattered to them as kids. Ten years later, girls who were inspired by the camp went on to become counsellors inspiring others. 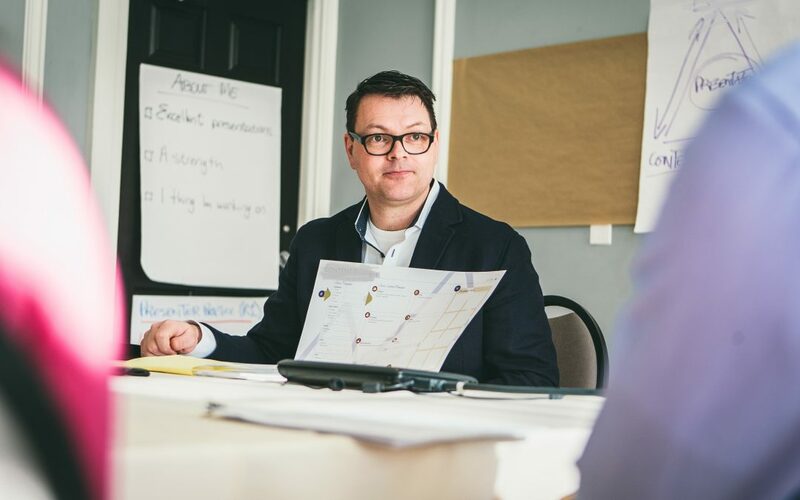 Much later in my career as a learning and development consultant, a client at Rogers in the wireless division presented a daunting challenge. They had to motivate a younger generation of employees to be certified on product knowledge for cell phones and price plans. They knew that binders full of information wouldn’t cut it. In response, our team designed a board game that self-directed teams could play with the support of a facilitator. In the game, participants became owners of a franchise and followed through all the steps in the sales cycle. As they traveled the board, they drew cards with typical sales challenges presented by characters built from actual customer profiles. Participants competed against other stores (other teams in the room) on sales and service metrics. Within months of the launch, classes were over-booked and Rogers was adding extra sessions. In 2006, the work was recognized with an award of excellence from the Institute for Performance and Learning. What these, and many other, experiences have taught me, is that clients are always looking for fun and novel ways to engage participants in their learning programs. And, they need outstanding trainers to deliver them, because even the strongest programs fall flat with weak delivery. At Shift, our focus is on developing exceptional trainers. Our clients are looking for ways to strengthen the skills of their trainers and raise the bar for the quality of learning delivery. They want trainers to do more than deliver content; they expect them to be change agents, capable of unlocking the human potential in their organizations. Shift is in a unique position to respond to these challenges. Having delivered programs for some of the top leadership training companies around the world, I’ve seen what works and what doesn’t. The facilitators and trainers that participate in Shift programs consistently report that they’ve had their most rewarding learning experiences. And, they’ve taken those learning experiences and new skills back to their own audiences. … That’s when the real shift starts!